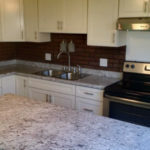 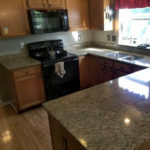 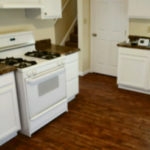 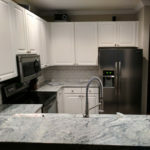 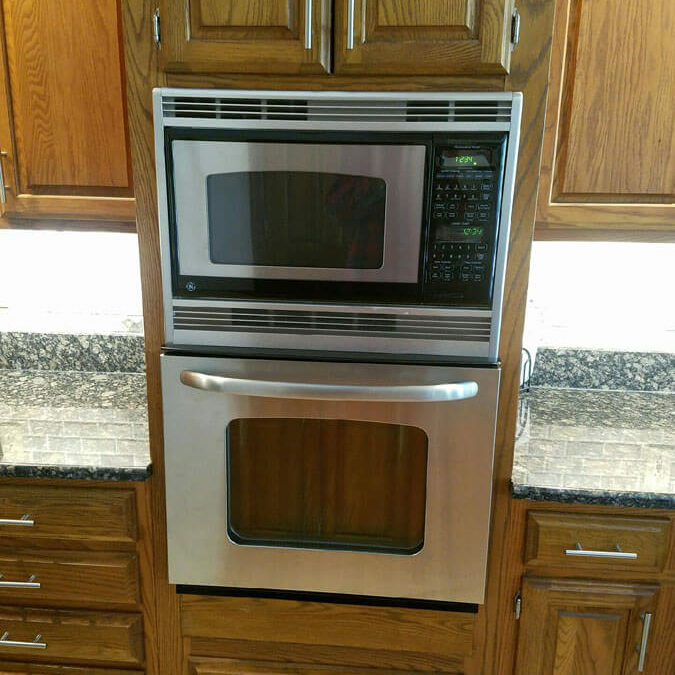 Appliances | McCarty Customized Improvements, Ltd.
We are a one-stop shop for all your home improvement needs, including appliances. 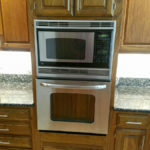 We can supply new appliances or install ones you’ve already purchased. Need to update your old washer or dryer? 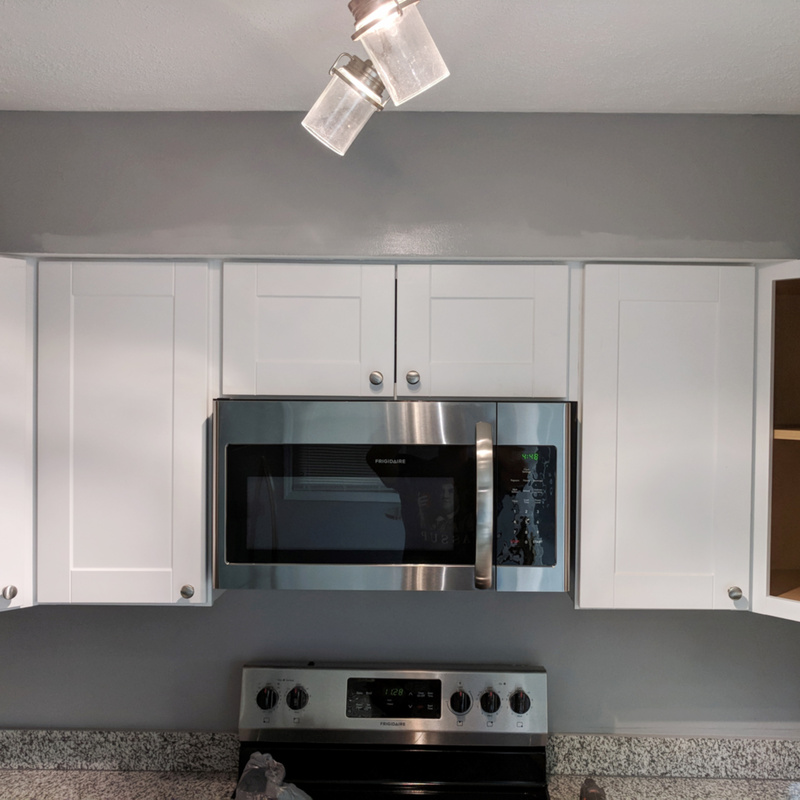 Or have questions about installing an industrial range hood? 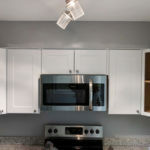 Our experts can help with that too.